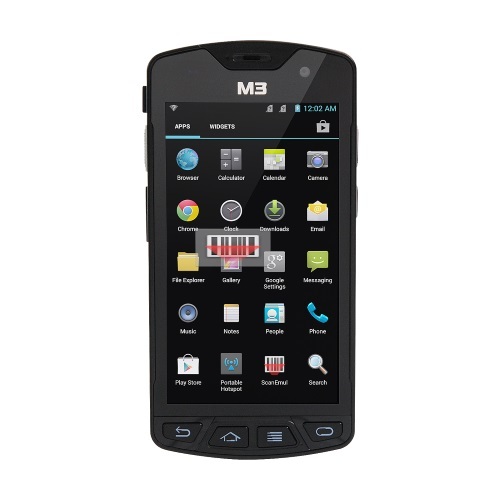 The M3 Mobile SM10 is a full touchscreen Rugged PDA running on Android 4.3 Jelly Bean. 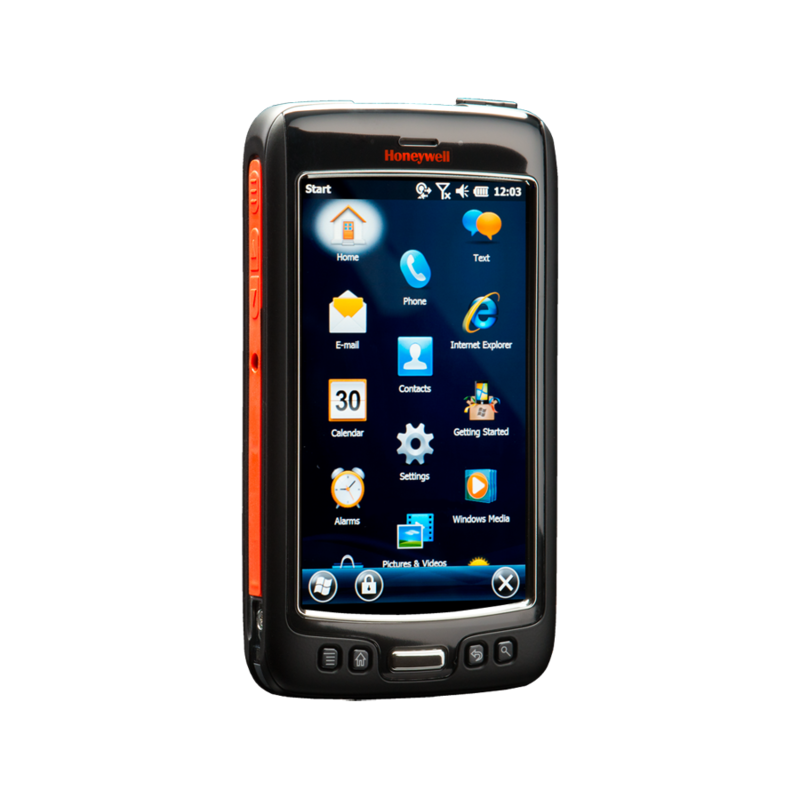 This unit contains many attractive standard options such as a 1D and 2D barcode scanner, large 5” full touchscreen, 8 mp camera, A-GPS, Bluetooth 4.0 and WLAN 802.11 a/b/g/n. This device is also available with 2G or 3G Network, optionally extendable with NFC and a high battery capacity for optimal usage. 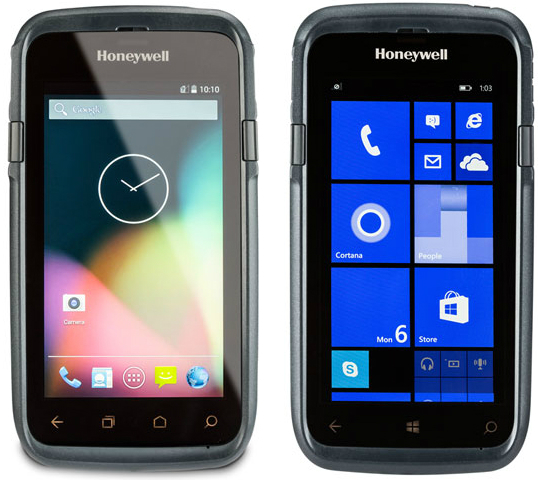 The Dolphin 70e, Honeywell’s latest enterprise digital assistant, successfully marries the size, style and usability of a consumer device with the reliability and longevity of a traditional rugged hand-held. Engineered with premium materials and clean lines, the form factor of the Dolphin 70e elegantly lends itself to personal device usage while also meeting the challenges found in the unpredictable surroundings of the mobile enterprise. Along with the aesthetic details, the Dolphin 70e was also built to deliver years of reliable operation. Incorporating Corning Gorilla Glass, the device’s touch screen is exceptionally resistant to damage. The IP54*- rated housing protects against dust and water immersion and for added versatility, the Dolphin 70e can be operated in extreme temperatures as low as -20 deg C (-4 degF) minimising downtime associated with conditions. Empower your Employees to deliver service that will impress today’s demanding and technology savvy customers with the MC40. 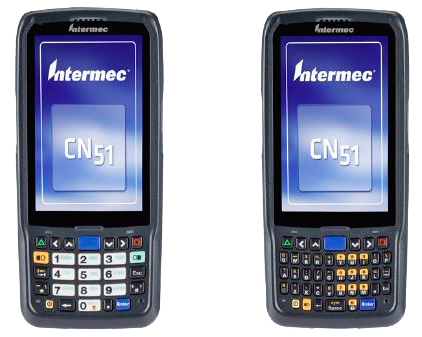 The MC40 offers a cool, sleek design that rivals the most popular consumer-style products on the outside and pure business on the inside – enterprise-class durability, security and a comprehensive set of features including advanced barcode scanning, push-to-talk and an integrated magnetic stripe reader. The result? Associates can look up the answer to practically any product question, present product comparisons to help with a buying decision, place an order for next day delivery or in-store pick-up and ring up a sale – all without ever walking away from the customer. The Dolphin 75e is a versatile multimodal device that allows users the freedom to use a variety of input and output modes to deliver significant operational gains and flexibility for the enterprise. Featuring a sleek, pocketable design and yet durable enough for tough work environments, the Dolphin 75e device is efficient, easy to adopt and offers enterprises a lower total cost of ownership than traditional single-purpose devices. 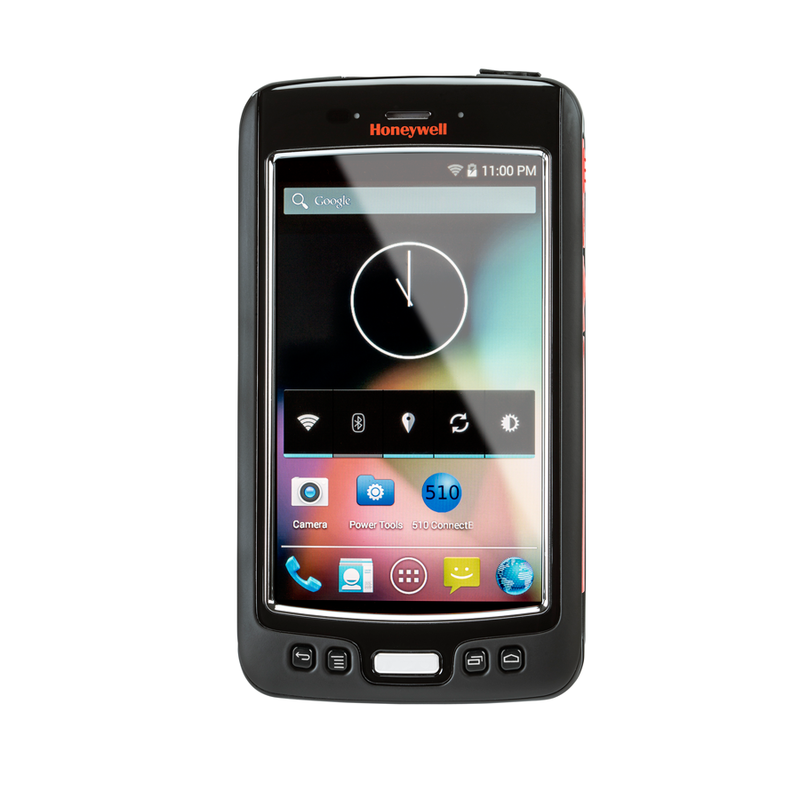 For enterprises that require anywhere, anytime real-time connectivity to business-critical applications and data capture capabilities to maximize efficiency and serve customers more effectively, the Honeywell Dolphin CT50 is Honeywell’s most advanced enterprise-ready 4G/LTE mobile computer. 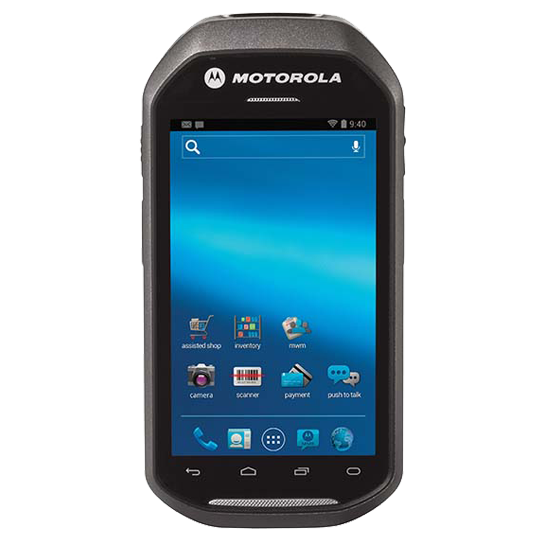 With support for either Windows® or Android™ operating systems, the CT50 targets highly mobile frontline employees in scan-intensive workflows such as on-demand delivery, field service, and customer engagement who require a truly mobile office with the modern conveniences of an all-touch smartphone and the highest degree of future-proofing to speed business agility and lower total cost of ownership.